Don&apos;t miss the industry’s premier event! IBS 2018 is your best opportunity to get all the business tools you need—in three days! 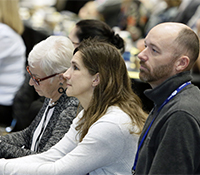 Education: 140+ sessions, eight tracks with the industry’s most sought-after speakers. 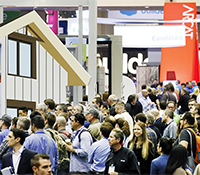 Exhibits: 1,400+ companies covering 570,000 net square feet. The New American Home® (TNAH) & The New American Remodel™ (TNAR): The official show homes of IBS. 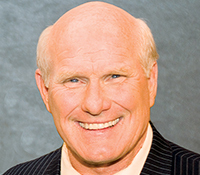 DCW Opening Ceremonies: Featuring Terry Bradshaw, four-time Super Bowl champion QB and award-winning broadcaster on Fox NFL Sunday. 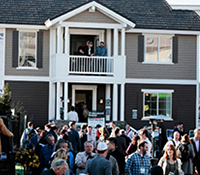 Outdoor Exhibits: Uncover new products and tour fully constructed homes in this unique exhibit area. 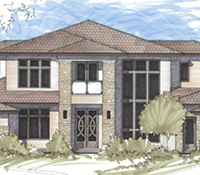 nextBUILD: Discover what’s next in home automation and technology. IBS Centrals: Explore niche-specific ideas and gain valuable business information. Networking Events: The House Party Sponsored by Chase (SOLD OUT), the Young Pro Party (SOLD OUT), the IBS Closing Spike Concert with Chicago (SOLD OUT) and more. 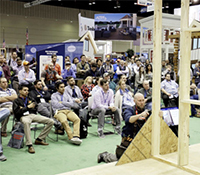 Demos: The High-Performance Building Zone (HPBZ) and Builder Clinics offer an opportunity to see building techniques up close. 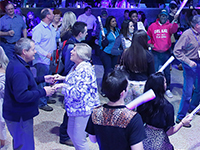 Orlando: So much to do: theme parks, restaurants, shopping, arts and culture and more! You won&apos;t find another show that can compare to IBS&apos;s magnitude and scope of products and gives you this much access to vital information and business connections at such low pricing! 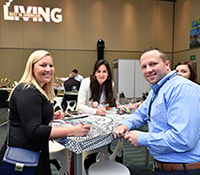 Products, education and business connections all await you at IBS 2018!